PTSuks Uncanny World: Video : H1Z1 Top Ten Tips For Beginners #10!!! 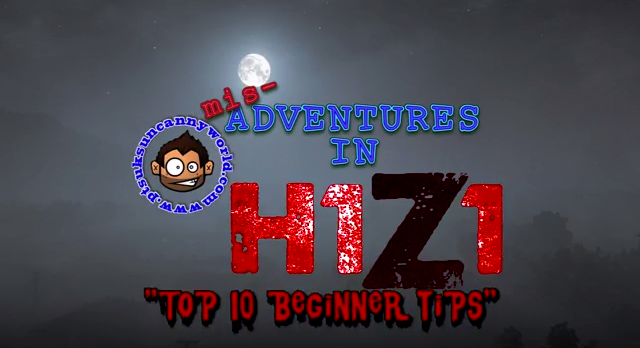 Video : H1Z1 Top Ten Tips For Beginners #10!!! Here is tip #10 How to Descend a Steep Drop!